LET THEM KNOW! 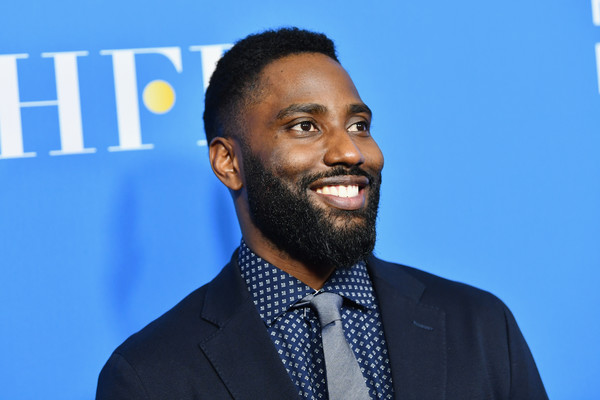 John David Washington Said Put Some RESPECT On Mom Pauletta Washington's Name! John David Washington sure loves his mama. 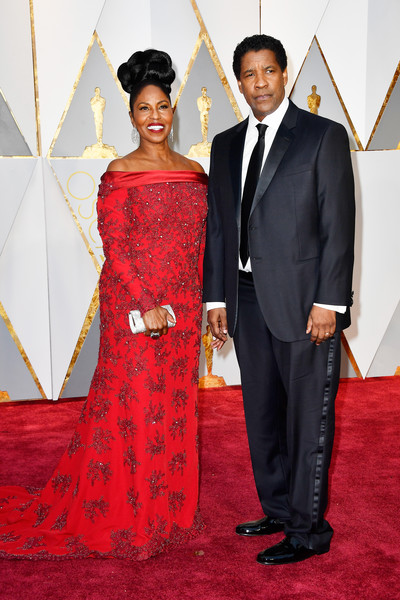 Yes, he's Denzel Washington's son, but he's also the son of Pauletta Washington. And he wants you to put some respect on his mama's name because she's a FAB black woman who raised a black man - AND supported a husband who hadn't "made it yet" - on the road to success. While discussing his breakout role in Spike Lee's BlacKKKlansman, John David had to nicely check TODAY’s Craig Melvin when he said "being the son of Denzel Washington," the "Ballers" actor quickly cut him off, saying, "And Pauletta Washington." "Who was earning more money than he was when they married. Before they got married, she was on Broadway working. She paid for the first date. She paid the bill, paid the cab ride. She's a classically trained pianist. She went to Juilliard. She's a great artist in her own right." Let.Folks.KNOW. John David! Stan for moms! "My father taught me how to hunt. My mother taught me how to love," he said. BlacKKKlansman, Spike Lee's newest joint, is in theaters now. And it's getting RAVE reviews.